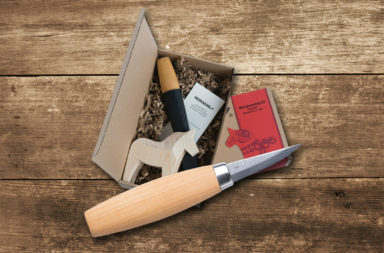 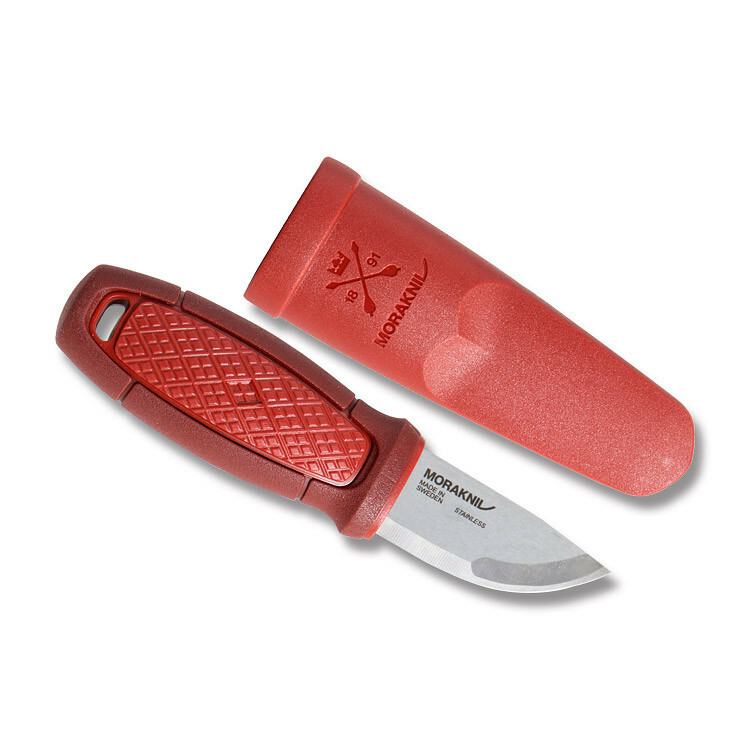 Morakvniv is a fantastic outdoor knife manufactured in the heart of Sweden. 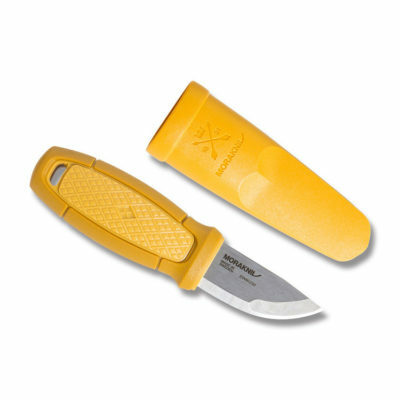 These knives feature advanced blade design and materials to provide the most effective tool in the bush. 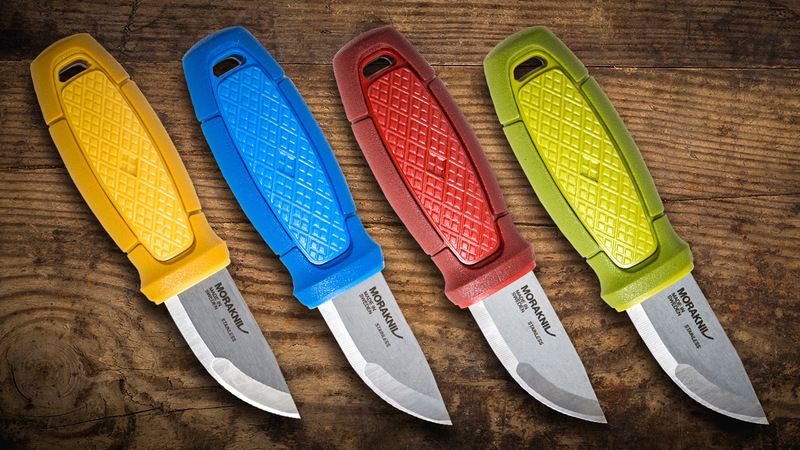 The Morakniv Eldris is a firecracker, packing a lot of force into a very small package. If you need a small knife that’s tough and versatile, the Mora Eldris is well worth your time. The Eldris is unique because it uses an advanced 12C27 stainless steel blade encased in a composite material handle. 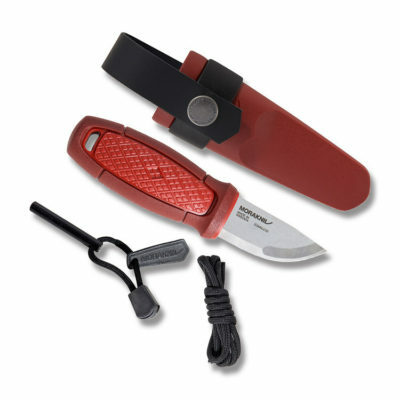 The handle is available in a variety of color options to fit your style. 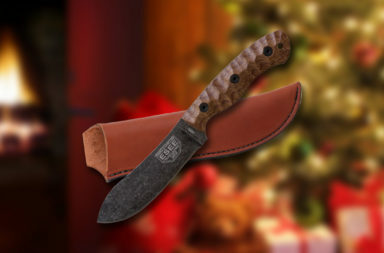 The 12C27 is resilient to fracturing and holds an incredible edge even through the abuses of bushcrafting. 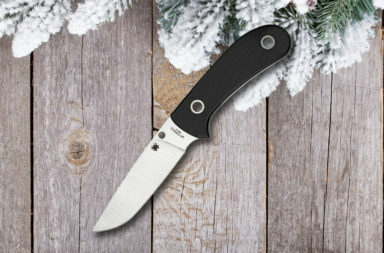 The Eldris is a mere 5.6” long and weighs in at 2.8oz. Its small size and low weight make it the perfect candidate for long hikes or as a neck knife. The composite handle is light weight and incredibly durable in fact, The material is so durable that it’s also used to make the Eldris’s sheath. 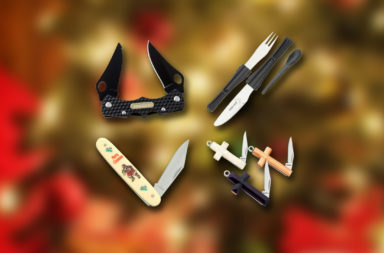 The cool thing about Mora is that they know exactly what types of things people use their knives for. 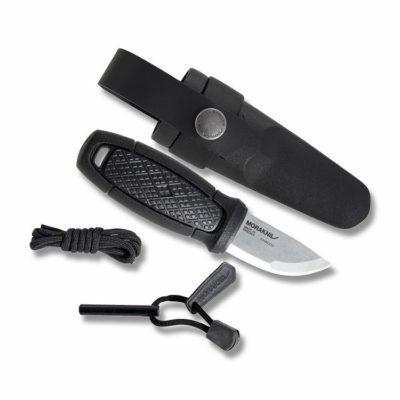 As a leader in the bushcrafting world, Mora also gives you the option to purchase the Eldris with some additional goodies. 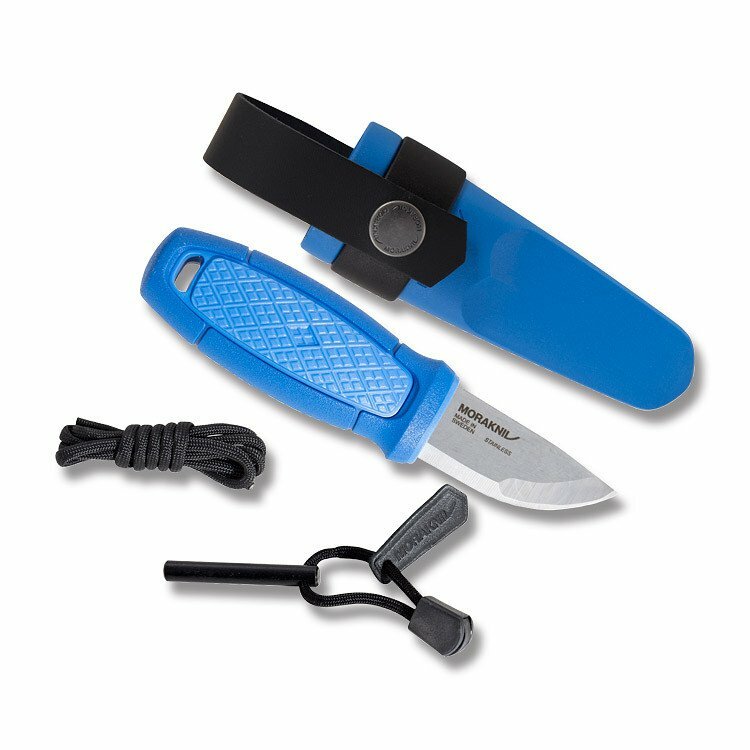 You can spend an extra bit of money and get a secondary sheath lock, a lanyard with a leather Morakniv tag, and a flint fire starter. 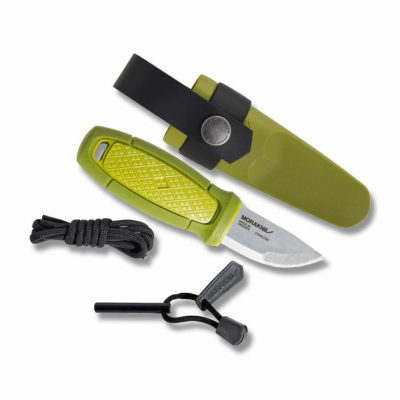 This takes the versatility of how you use and wear your Eldris to the next level. 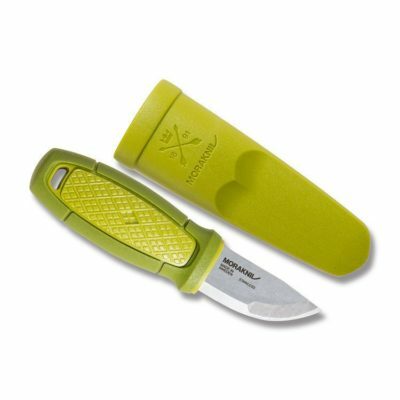 The Morakniv Eldris is a great outdoors knife. For a small neck knife design, it really does have a versatility that rivals anything else on the market. 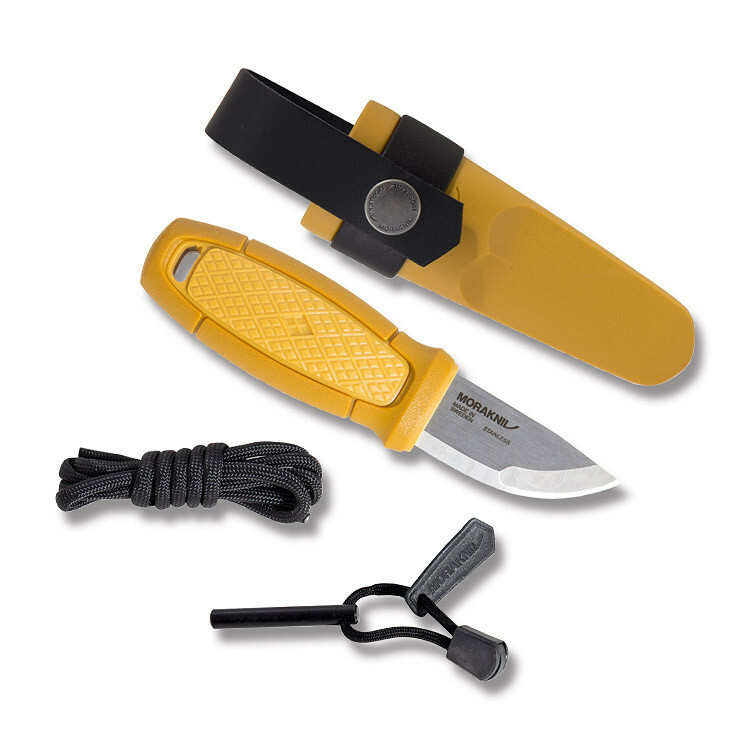 You can get just the Eldris for $29.99 or you can get the whole accessory kit with the knife for $49.99. 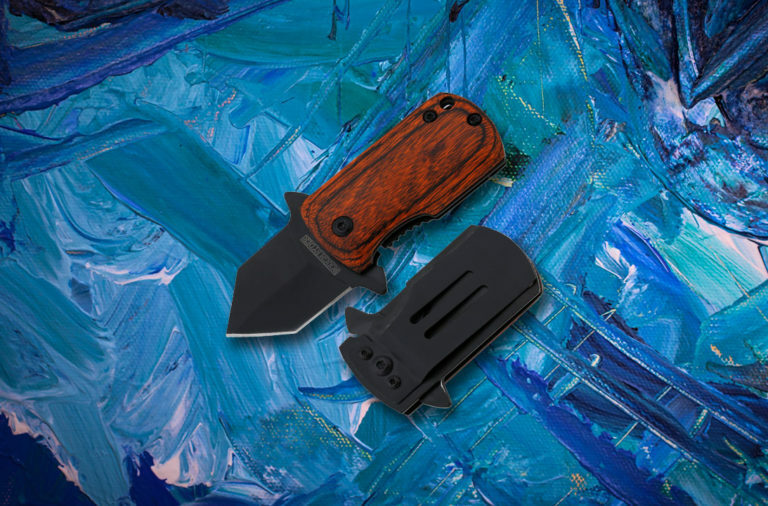 Both are available at Smoky Mountain Knife Works (smkw.com) Simply click the button below to see them all.